Tim Hardin's first album, originally released in 1966, is an accidental classic. The album is comprised of a number of demos, and features string arrangements on many tunes that the artist himself knew nothing about. 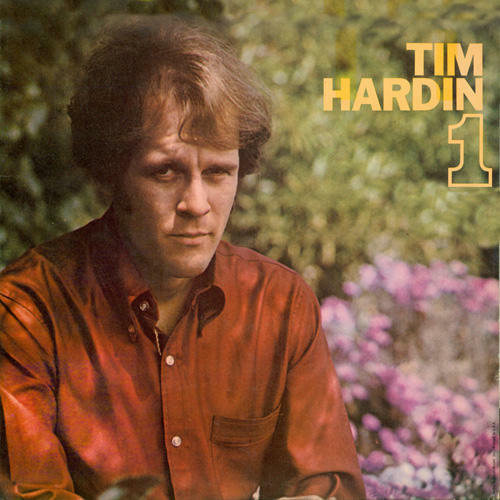 Yet, despite this Tim Hardin 1 remains a folk-rock-blues classic of the highest order. Though Hardin's work is often known more through other artists' interpretations of his songs, his own versions are almost always superior, including such classic songs here as "Reason to Believe," "Don't Make Promises," and "Misty Roses." Reissued on CD in the US for the first time ever.